To complement our range of storage systems, we now offer three extremely practical hardtops for both professional and leisure use. 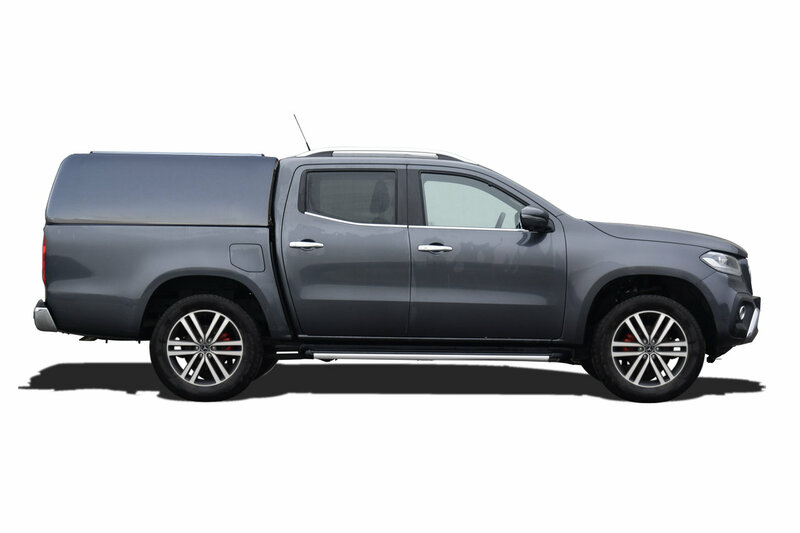 Gearmate hardtops combine functionality and style, being compatible with all brands of pick ups and available in a full range of UV resistant OEM approved colours. Discount bundles available when purchase in conjuncture with any Gearmate slide or drawer system.